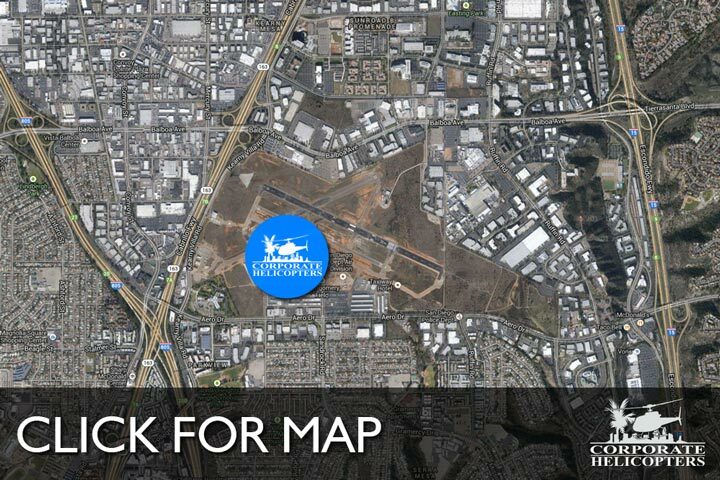 San Diego's only full-service helicopter company. 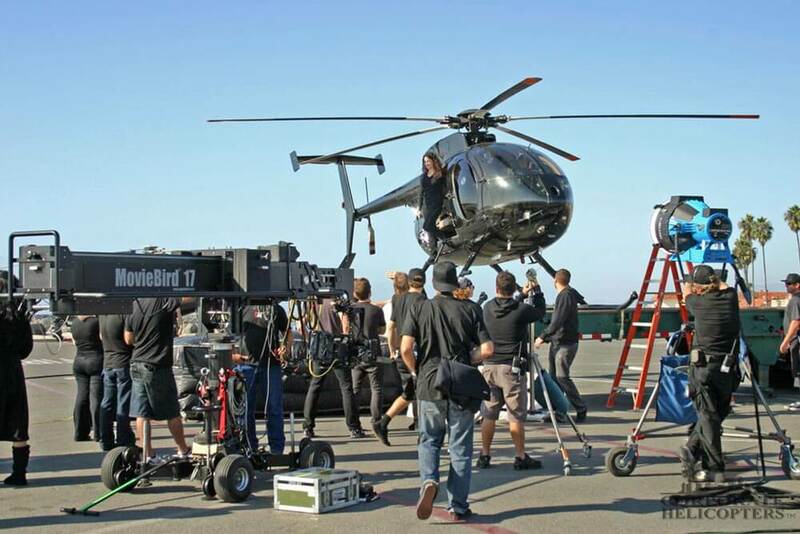 Aerial filming & stunt coordination. We’ve provided aerial filming for some of the biggest films in history. 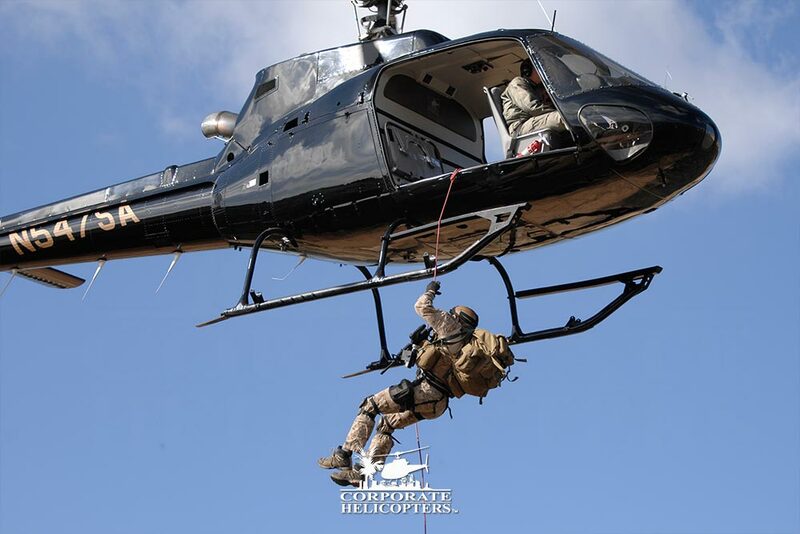 SAG pilots, production services, stunt coordination, aerial choreography, aerial filming, setpiece helicopters and support services. Contact us for a free quote. 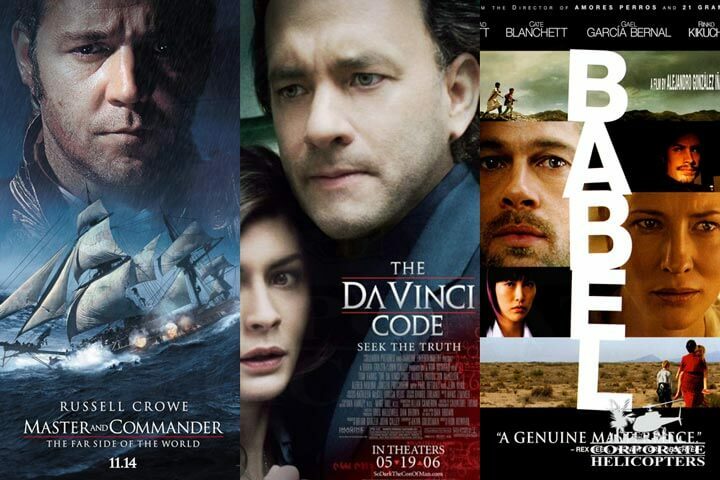 We’ve worked on hundreds of movies, tv shows, commericals, IMAX films, music videos and more. We provide aerial stunt coordination for Hollywood productions and special events from air-to-air formation flying to low-level, high speed aerial stunt operations. We’re experienced in working with popular equipment from Wescam, Eclipse, Gyron, Spacecam, Cineflex and Tyler Mounts. 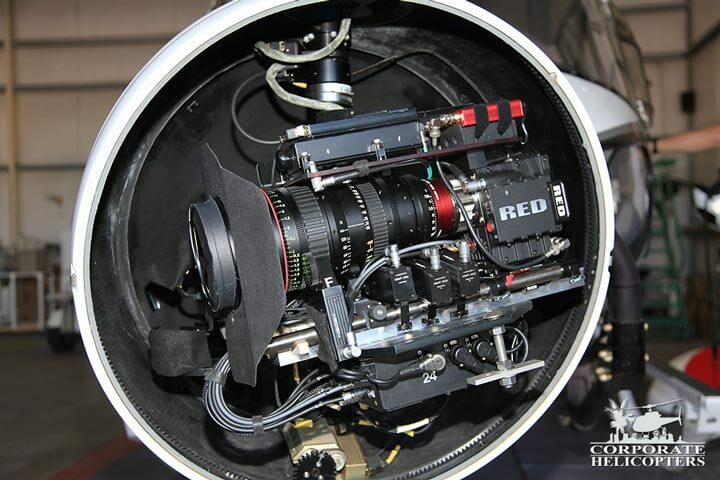 We also have experience with RED Epic cameras, 3D and experimental cameras. Read more about our camera systems & mounts. Contact us today for a free quote. The hosts and crew thank you for your involvement in the “Human Catapult” episode with athlete Scott Smith in Perris, CA. The Wescam shots were a great addition to the show! You guys are the best! Get news, events, coupons & specials. Once monthly. 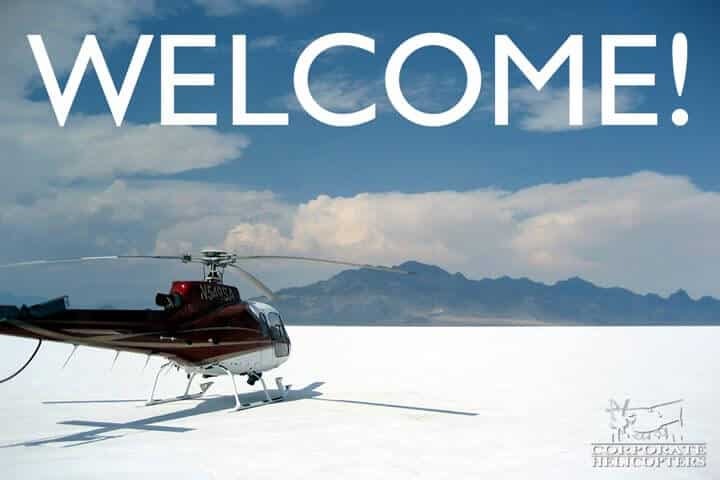 Corporate Helicopters is a dynamic company operated by highly experienced business professionals, mechanics, and pilots who have a passion for flying helicopters, are focused on providing their clients with a versatile selection of safe helicopter operations and on delivering impeccable services of the highest quality and the best value. Read more.